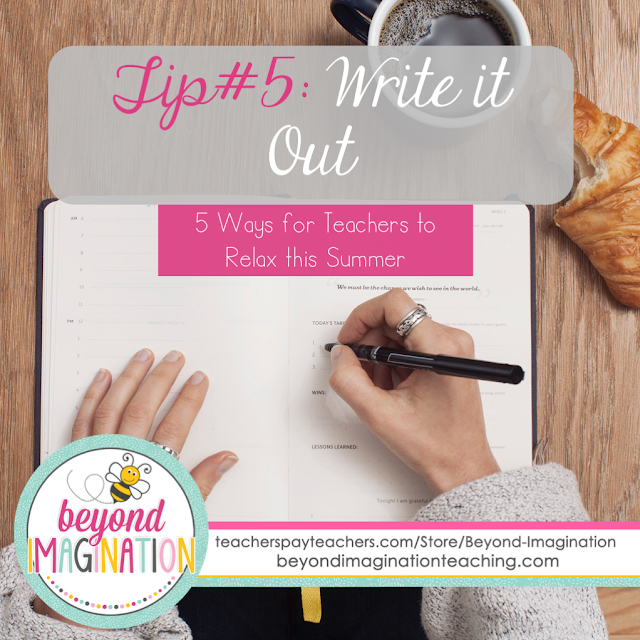 Today I am here to bring you 5 ways that you can relax and unwind from your teaching job this summer. 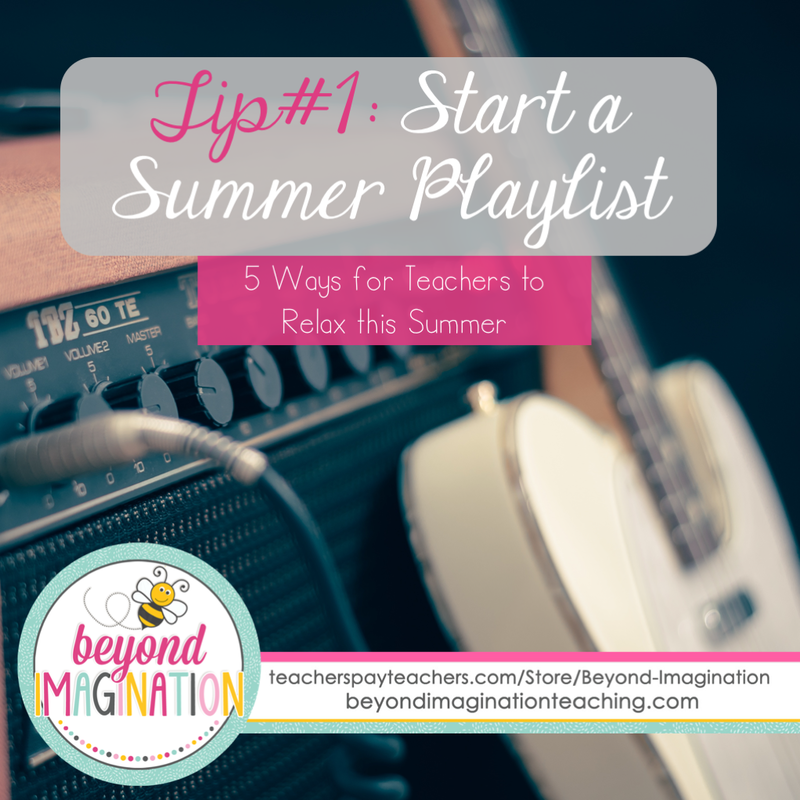 Dust off your Walkmans cobwebs (or be modern and use Spotify) and get ready for some relaxing summer jams. Music is now available at our finger tips and it is one of the benefits of technology that we need to take advantage of. Set up a new playlist, add in all your feel good songs, and just sit back and relax (or stand up and get dancing). Music has been proven to improve people's moods so go on and indulge. You spend all those months upon months reading children's books only to come to realise that you haven't read a book that you have been passionate about reading for months. Get to your local library or bookstore and find a book that screams your first name (not your last name! i.e. avoid the children's section). 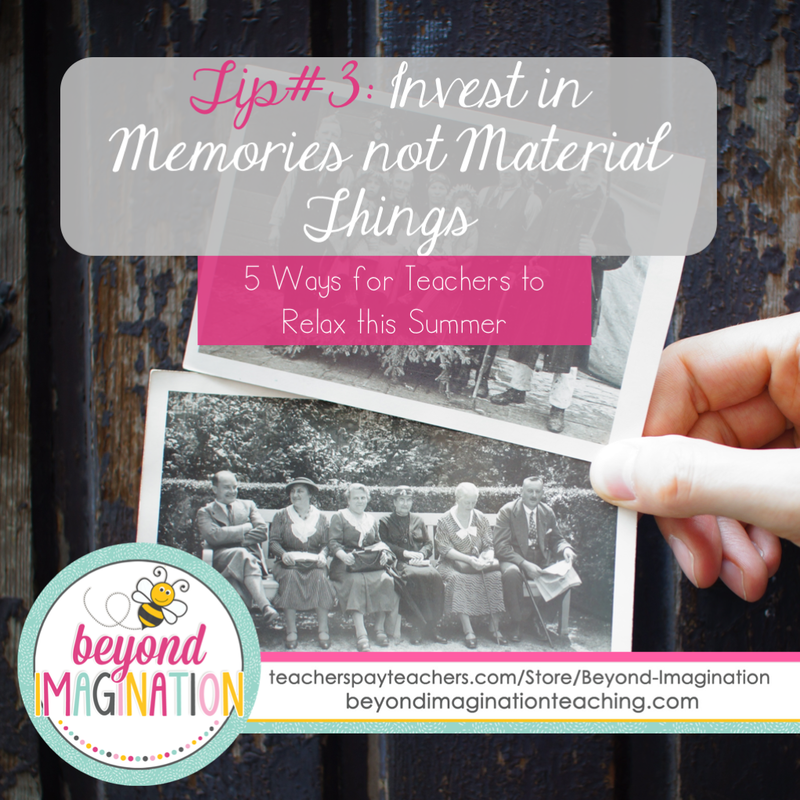 Summer may feel like the perfect time to go out and have a material splurge but remember that memories truly are the most valuable things that you can collect. Make the most of your summer by spending time with your family and other loved ones. Or simply spend more time with you. Going to get your nails done is more about having the memory of being pampered than of having nails that are on fleek. 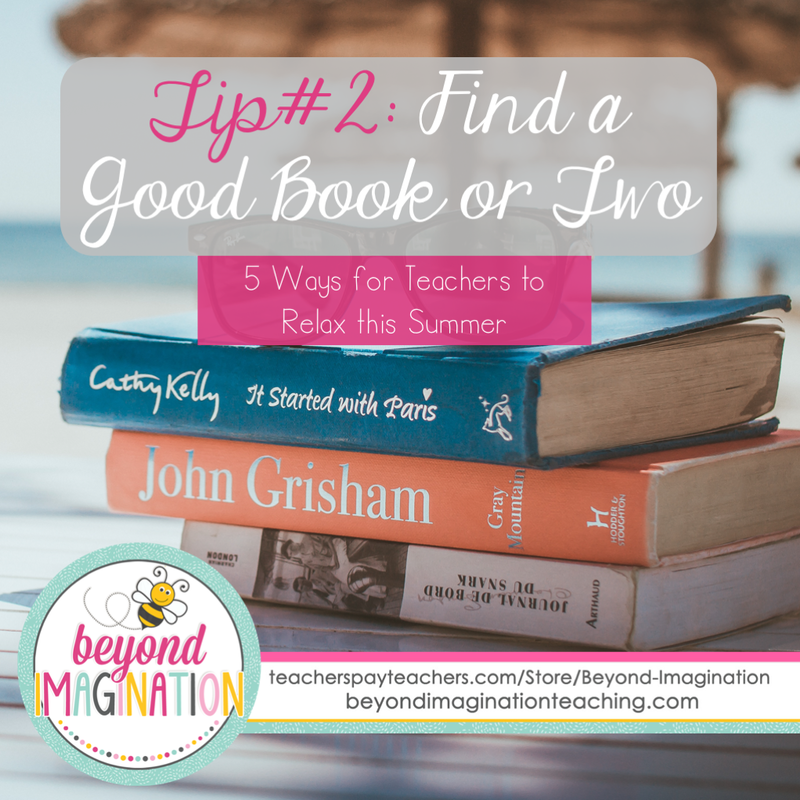 Although summer is the best time to kick up your feet and relax, it is also a great time to hop to it and get all your dreams and life goals sorted. Making a dream board will help motivate you throughout the school year to achieve all your personal goals and well as your work goals. Want to settle down? Save for retirement? Go on a holiday? 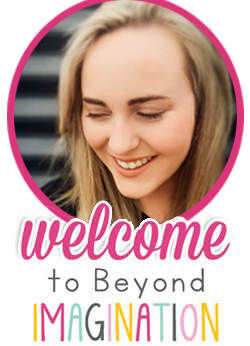 Great, just find an image of your goal, cut it out, and stick it loud and proud on your dream board. Sometimes summer becomes a time when all these unexpected emotions come up. Am I a good teacher? What can I do to be better? If you find yourself lost in your own puzzling world of thoughts then get out a pen and start writing it out. By writing down your emotions you will be able to be more in-tune with yourself. Even if you feel peachy this is a great activity as the letter can be kept as a reminder of how happy you can be.